The tea tree is small, growing to 7 m (23 ft), with small, soft, narrow leaves and cream, showy, bottlebrush-like flowers which produce small, closely-set woody capsules on the branches. It is a paperbark tree closely related to the M. leucadendron which produces cajuput oil and M. viridiflora, which produces niaouli. The tea tree flourishes only in a relatively small area of New South Wales, one of some 34 species of Melaleuca unique to Australia. Long used as a bush remedy by the early white settlers of the continent, it was not until after the First World War that any serious study of the oil and its application to orthodox medicine was begun, but from the 1920’s until the Second World War, it’s fame grew. It was supplied to the Royal Australian Navy and to the Army in 1939 but after that, the output diminished. The tree grows in fairly dangerous environments for it thrives in dense thickets in marshes also greatly loved by spiders, snakes, mosquitoes and other biting and poisonous creatures. 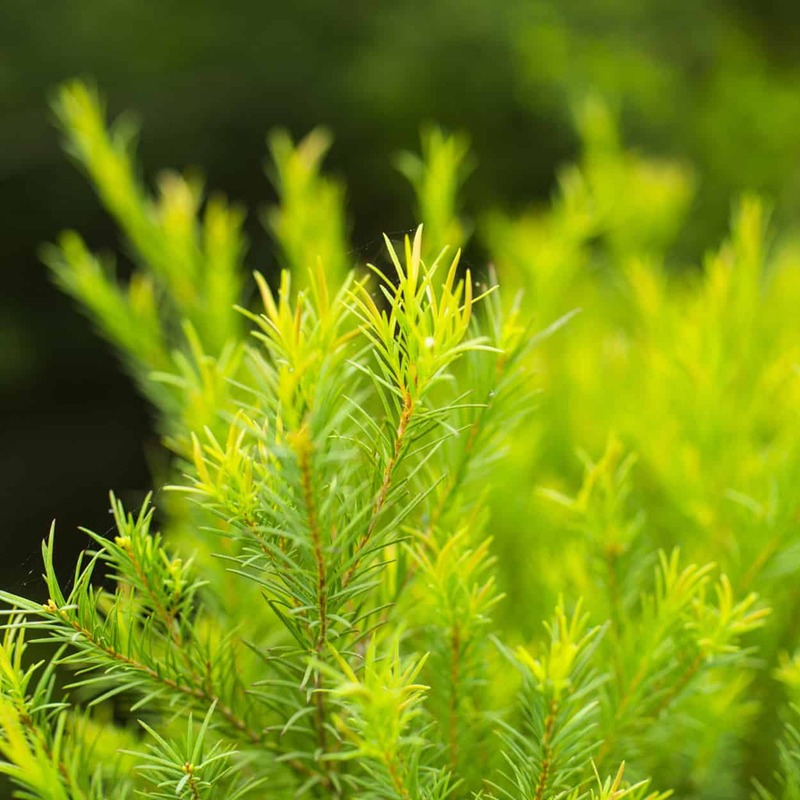 Antibacterial -Tea Tree essential oil has antibacterial properties and is used to treat respiratory infections such as sinusitis, bronchitis and others. 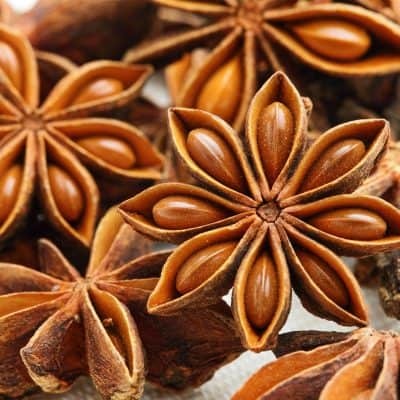 Cicatrisant Properties – This essential oil is considered to have cicatrisant properties and is used to reduce the appearance of scars and other marks on the skin. Antiviral – Used to reduce symptoms associated with viral infections such as but not limited to the common cold and influenza. Expectorant – Used to reduce the symptoms of cough, colds, congestion and bronchitis. Use in a diffuser, vaporizer or warm bath. Hair Care – May be helpful in treating dandruff by keeping the skin moisturized and healthy. Insect Repellent -Tea Tree essential oil is used for deterring mosquitoes, flies, lice and parasites as it is a natural repellent. Antiseptic – Known for its antiseptic properties, this oil may help to protect wounds from bacterial infection. Stimulating – Uplifting brings feelings of peace and joy. A favorite in aromatherapy! Anti-Fungal – Tea Tree is well known for its anti-fungal properties and is often used to treat fungal infections such as candida, athlete’s foot and for the removal of warts. Wounds, Scrapes – Tea Tree has superior antibacterial, anti-septic, antiviral, antimicrobial, and cicatrisant properties. It is used as an aid in all manner of topical infections, abrasions, and skin conditions. 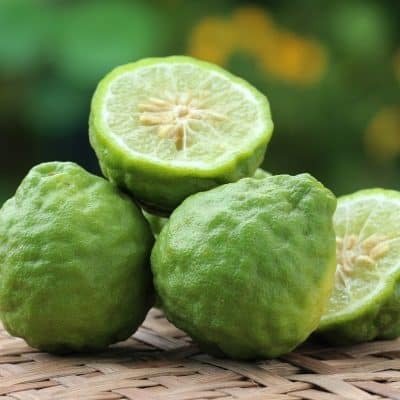 Due to its cicatrisant properties, it is well known to help wounds heal quickly and diminishes scars, due to its healing and regenerative powers. This Essential Oil blends well with Cinnamon, Clary Sage, Clove, Geranium, Lavender, Lemon, Myrrh, Nutmeg, Rosewood, Rosemary and Thyme essential oils. For temporary symptomatic relief of congestion, blend a few drops with your favorite carrier oil and massage into the chest and throat, or use in a diffuser, vaporizer or inhale from a cloth. •	Using Tea Tree Essential Oil to help with the symptoms of pimples and other skin eruptions is well known. Add a few drops to coconut oil and dab onto the affected areas. •	For itchy skin, add 4 to 5 drops of Tea Tree Essential oil to warm bath water and soak. •	As a mouthwash add a few drops to a glass of warm water, swish in mouth and rinse. Do not swallow. 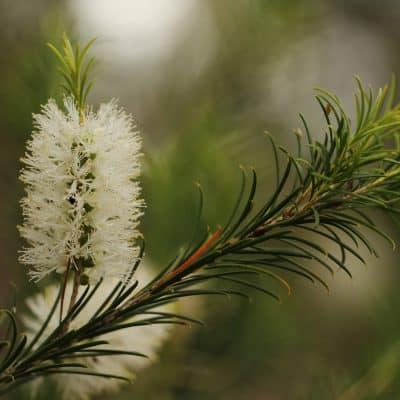 Although there are no inherent risks of topically applying Tea Tree oil, in rare cases some people may be overly sensitive to the oil, as a form of a minor allergenic. Therefore, take caution if consuming orally and consult with a health care professional prior to doing so. This should be kept away from pets and children.